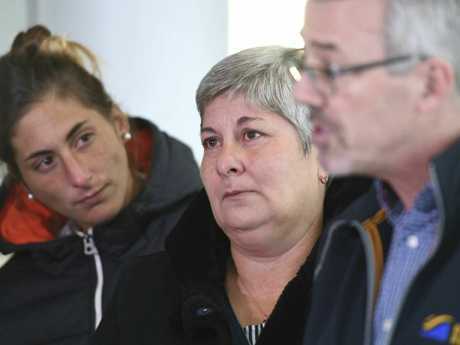 SOCCER star Emiliano Sala died from head injuries and had to be identified by his fingerprints when the plane he was travelling on crashed into the ocean, an inquest has heard. The Cardiff City star was pulled from the wreckage after the plane came down near Alderney, near Guernsey, on January 21, reports The Sun. An inquest opened and adjourned into his death in Dorset heard how a post-mortem confirmed Sala died from "head and trunk" injuries. 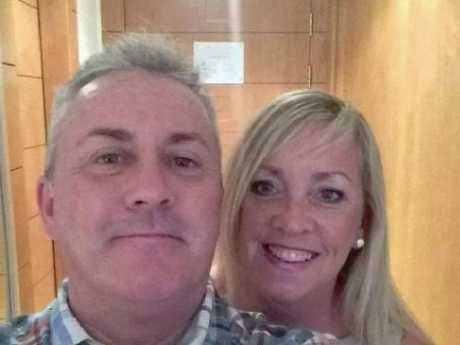 The hearing was told he had to be identified using his fingerprints after investigators discovered his body on the seabed of the English Channel on February 4. 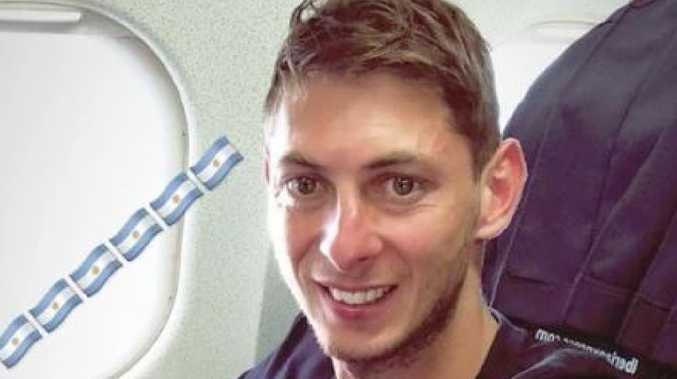 Argentine soccer player, Emiliano Sala, had just transferred to Cardiff City on a multimillion-dollar signing. The inquest was adjourned until November 6 for a pre-inquest review. A full report by the Air Accident Investigation Branch will not be published for six to 12 months, but an interim report is due within a fortnight. Ian Parry, a senior coroner's officer for Dorset, said: "Mr Sala was identified on the 7th February by means of fingerprint evidence analyses by fingerprint expert Christopher Bradbury. "A post mortem was carried out after the body was taken to Holly Tree Lodge mortuary. "Home office pathologist Mr Purdue gave the cause of death as head and trunk injuries." 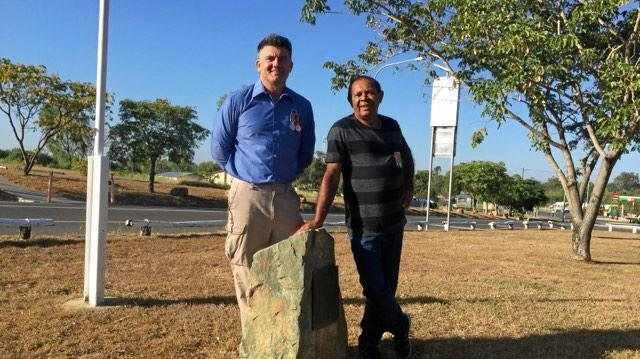 British pilot David Ibbotson's body has not yet been discovered with a GoFundMe page launched to help fund a private search. His family were given a huge boost by soccer star Kylian Mbappe, who donated $A50,000 while Gary Lineker handed over $A2000. An official search was called off on January 24 but more $A550,000 was raised by stars including Lionel Messi to help fund a private search. 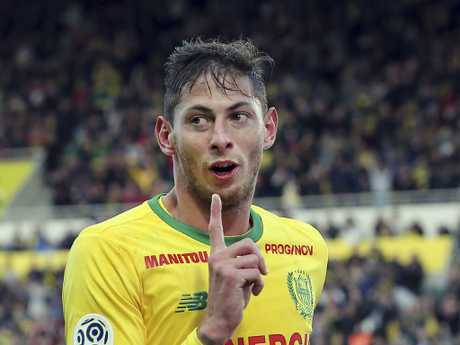 The plane was carrying Cardiff City's $A27 million record signing Sala, 28, to the Welsh capital from former club Nantes, in Western France, when it disappeared on January 21. Within a few hours search vessel FBV Morven picked up a signal and a remote-controlled submarine fitted with a camera was sent down to formally identify the wreckage. The AAIB said on January 30 two seat cushions believed to be from the plane were found off Normandy. The wreckage was discovered by the AAIB on February 3 and robot subs were used to pull the body out of the 70-metre-deep water "in as dignified a way as possible". A statement from the Sala family said: "It is with infinite sadness that we confirm the identity of Emiliano's body. "We would like to thank you for all your signs of affection and support in what is the most painful time of our lives. "Seeing the whole world mobilised to support us in our research has been an infinitely precious help. Thanks to you, we are now able to mourn our son, our brother."